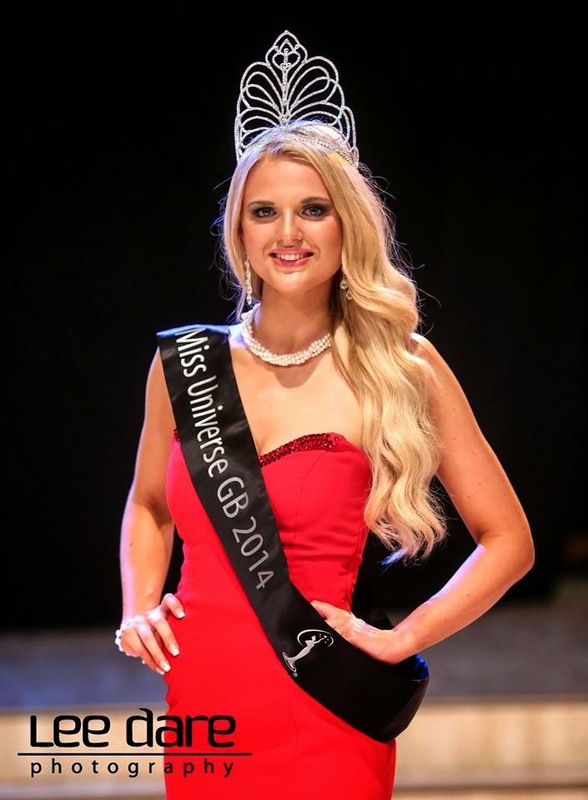 24 year old Grace Levy from Titchfield was crowned Miss Universe GB 2014 at The Gate Arts Center in Cardiff on June 21. Standing 1.81m tall, Grace will represent Great Britain in Miss Universe 2014. Anna Burdzy and Sophie Loudon finished in second and third place, respectively.